Betty Carter was a primary mentor of our Institute, she was the speaker at our Opening, and she was one of 16 founding members of our Culture Conference Faculty from our beginning in 1992 until her retirement. Betty was a magnificent, inspiring, brilliant teacher and my dear friend for more than 35 years. 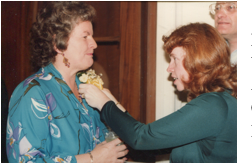 As a personality she was larger than life- in her humor, her creativity, her mentoring of generations of family therapists, and of course her “Bettyisms”- turns of phrase that made us all recognize our foibles and realize what we had to do next. For three decades she and I wrote together, taught together and thought together more closely than I have ever done with anyone else. I miss our collaboration every day. 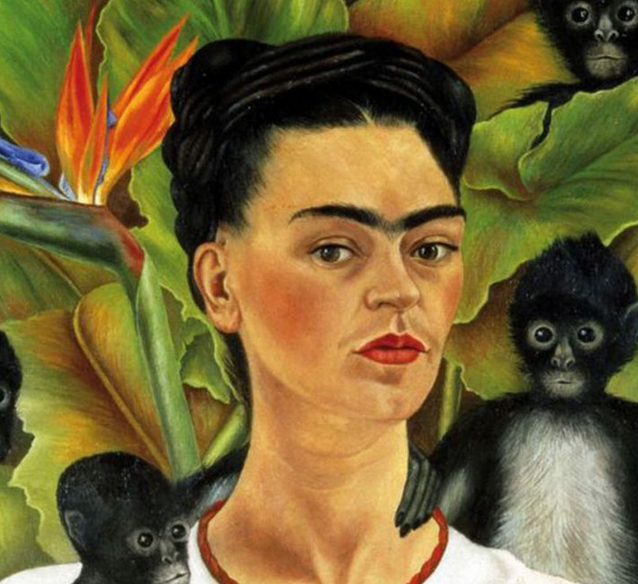 Having to proceed without her enormous good humor, creativity, energy, and willingness to stretch herself and to stretch others has been hard indeed in the past few years, as her mind faded some years before her death. I got to know Betty in the early 1970s, mostly when Phil Guerin forced us to write a paper together on coaching for a book he was editing. We began spending whole days together, writing and discussing our lives, our families and family systems theory in general. Coincidentally, Betty and I both came from Irish Catholic families in Brooklyn; we both studied Russian while living in a German speaking country; and we both were re-treads in becoming family therapists. 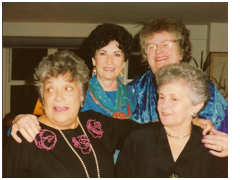 I missed the night she spent in the swimming pool with Murray Bowen and Carolyn Attneave that our friend Carolyn Moynihan Bradt remembers, but I was lucky to have had many adventures with her over many years. 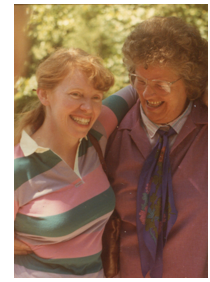 Betty and I wrote together from our first article on Family Therapy with One Person and the Therapist’s Own Family, published in Phil Guerin’s book Family Therapy in 1976, and rewritten several times over the next decades. 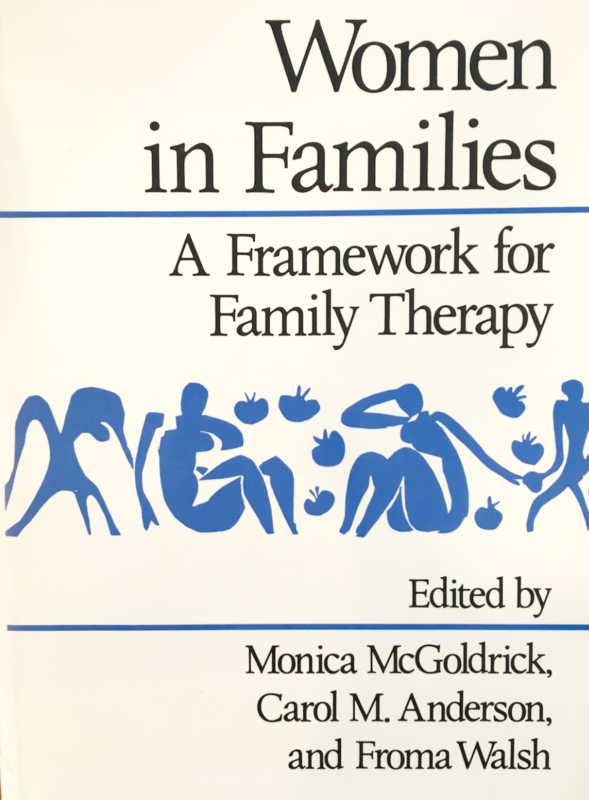 Our first book, The Family Life Cycle was published in 1980. Jay Haley was so disapproving of this work that he published an article in Family Process, “On the Right to Choose One’s Own Grandchildren,” disavowing our acknowledgment of him for his life cycle perspective in Uncommon Therapy about the work of Milton Erickson. Of course one doesn’t get the right to choose one’s grandchildren any more than one gets to choose one’s parents or grandparents, but Haley wasn’t big on the nuances of multigenerational family connectedness! In spite of his disavowal, the book became a classic text in both human development and family therapy courses for the past 30 years. The 4th edition, now called The Expanded Family Life Cycle: Individual, Family and Social Perspectives was be published in 2011. 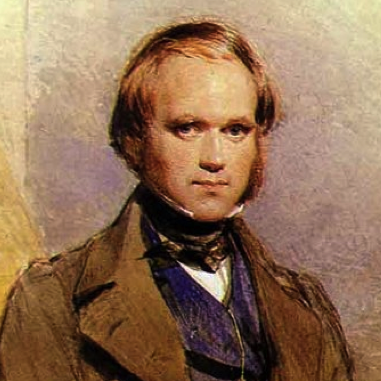 The book provides a sharp critique of individualized human development parameters as well as traditional family life cycle norms. 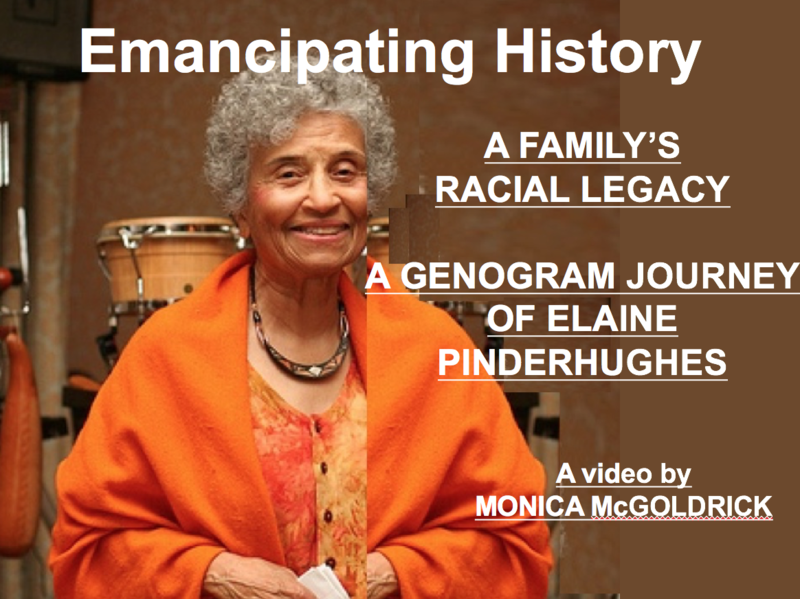 Betty Carter was insistent on attending to family members’ trajectory through the life cycle, while pressing the acknowledgement that family forms are increasingly divergent and we must keep expanding our concept of kinship to validate the networks and historical context to which our clients belong. A particular focus of our life cycle work together through writing and trainings was on the life cycle struggles and triangles in divorce and remarriage. In the process of challenging gender beliefs we were forced to examine our own and this turned out to be an intense life changing experience for all of us. We became like sisters as we fought, laughed, cried, disagreed, supported, criticized and comforted each other. 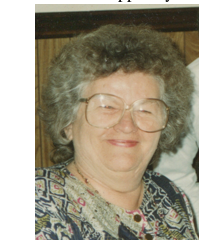 . . Betty was like a Rock of Gibraltar, unremittingly faithful to our cause and keeping us focused on our goal. Whenever one of us wanted to quit, she would remind us that our mission was more important than our egos. When we published the book she presented each of us with a necklace with four rings to represent our bond together. 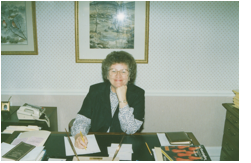 In 1995 Betty published her her brilliant and enormously helpful book on couples, Love, Honor and Negotiate: Building Partnerships That Last a Lifetime. She demonstrated the inviability of traditional notions of marriage and the necessity for all of us to shift our definitions in order to succeed in this extremely important life relationship. Betty demonstrated the crucial importance of attending not just to “emotional process” but to how money and power operate in marriage. Taking always a 3-generational view of couples that explores their cultural, social, and historical context, Betty offered a set of ideas based on decades of clinical experience that challenged traditional methods that focused on the couple communication in ignorance of the gender power dynamics and contextual factors that influence couple relationships. Having a long and successful relationship with her husband, Betty was an optimist about couple relationships, but also a realist. As she used to say all the time, every woman who does not have financial control of her life is a man away from welfare. 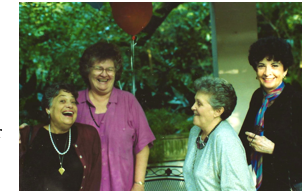 Betty Carter’s greatest contribution to our field was probably her ability to teach family systems concepts and to coach clients to transform their relationships with family members. She began with her work on her own family, where she described her efforts to change her relationships as her much loved father was dying. Betty’s efforts to understand her own family relationships lasted throughout her adult life. 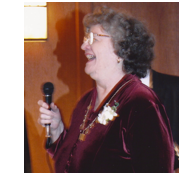 She had a tremendous ability to convey family systems ideas to her students in ways that enabled them to bridge cutoffs and conflicts in their own families and then teach others what they had learned about systems concepts. 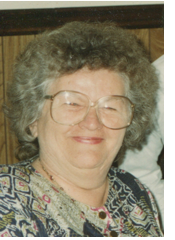 Betty’s energy was endless for clarifying family process- triangles and detriangling, the devastation created by cutoffs in families and the importance of ongoing efforts to take responsibility for one’s own part in the family system. 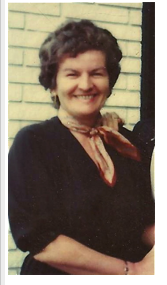 As a Brooklyn Irish matron, Betty’s mother suggested she could be a nun or a nurse, but instead, at the age of 23, Betty embarked with a close friend for Munich Germany, where she worked for Radio Liberty for several years, as part of the U.S. spy network during the Cold War. She also skied in the Alps, traveled to visit the pyramids, and met her future husband Sam Carter, an aspiring opera singer, who later sang with Mitch Miller and won a grammy for his production of Glenn Gould’s Goldberg Variations. 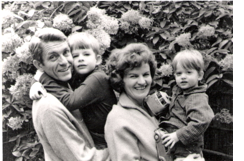 It was probably her closeness to her father who had had polio as a child and worked on behalf of the disabled as an adult that led Betty eventually toward the helping professions. She also became a warrior mother of her amazingly successful autistic son, Bennet and adoring mother of her younger son, Tim, and her daughter-in-law Jennifer. She became as the years went by also a proud and devoted aunt, grandmother, and grand aunt to her large family clan. Betty said she wanted to be remembered in the field for having taught us something. She taught us many things. She said she wanted to be clear, and she was clear. She was daringly clear. She said she had been raised to avoid conflict and inside she did always prefer to avoid it, but how courageous she was in daring to speak out in circumstances where her words often drew criticism. She said she hoped she’d be remembered for standing up for her beliefs, standing by her guns, even when it wasn’t easy- and it usually wasn’t easy. Well she did that.